The chief executive of the Vote Leave campaign, Matthew Elliott, has described what he calls the campaign's "genius moment" - when they decided to go with the message, "Vote Leave Take Back Control". 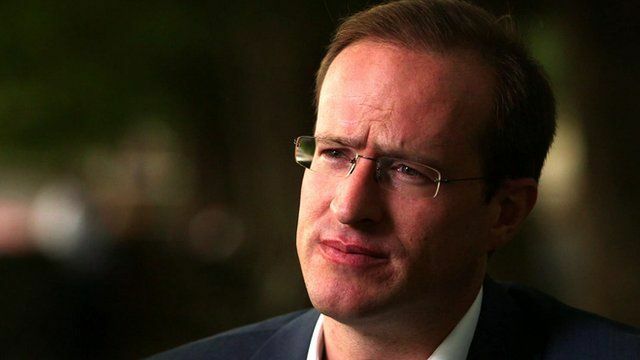 Matthew Elliott was speaking to BBC Newsnight's Nicholas Watt for a special edition of the programme to mark the one month anniversary of the UK's EU referendum vote. Watch the BBC Newsnight special Brexit Britain at 18:00 BST on Saturday 23 July, or catch up on iPlayer.